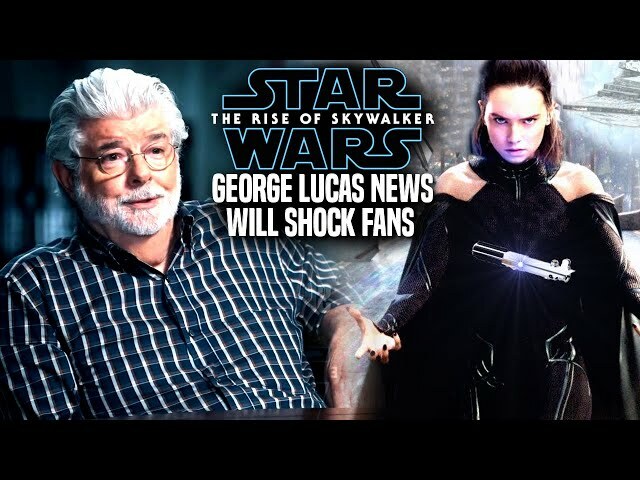 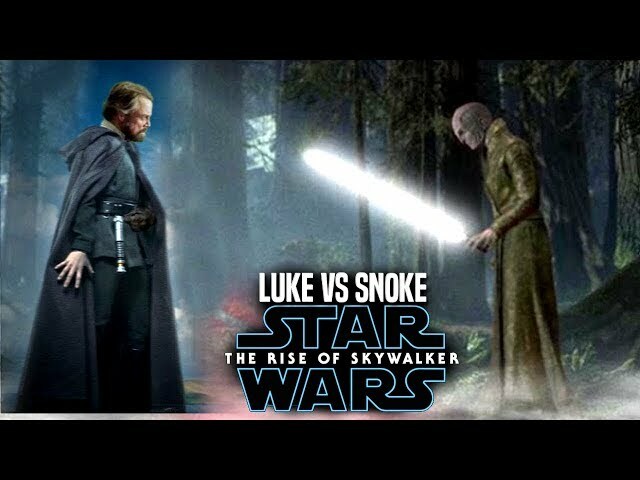 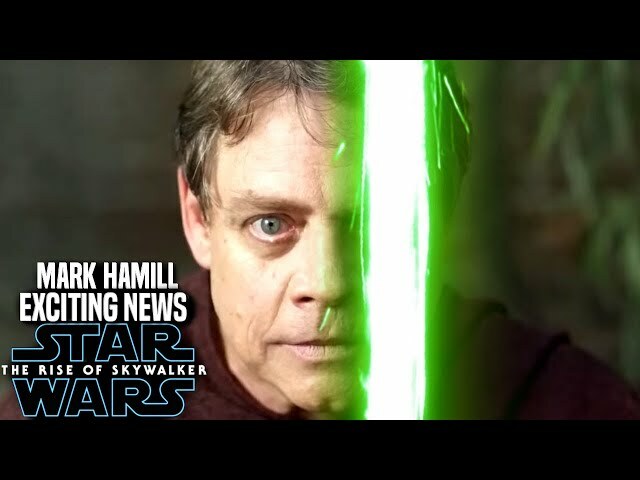 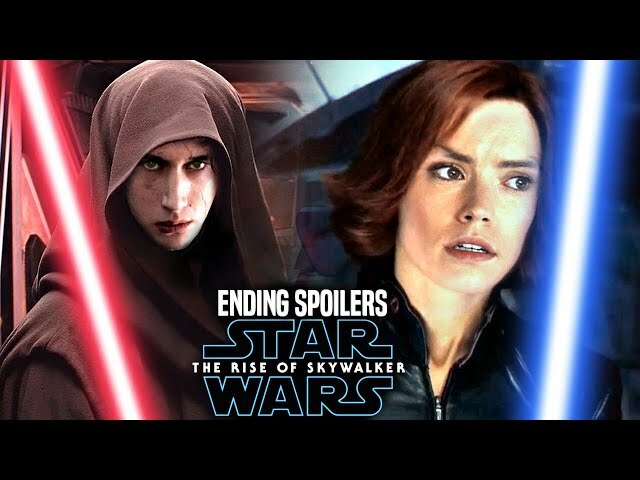 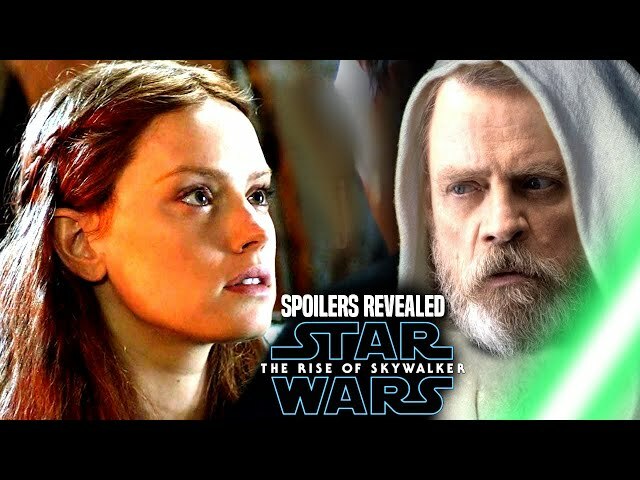 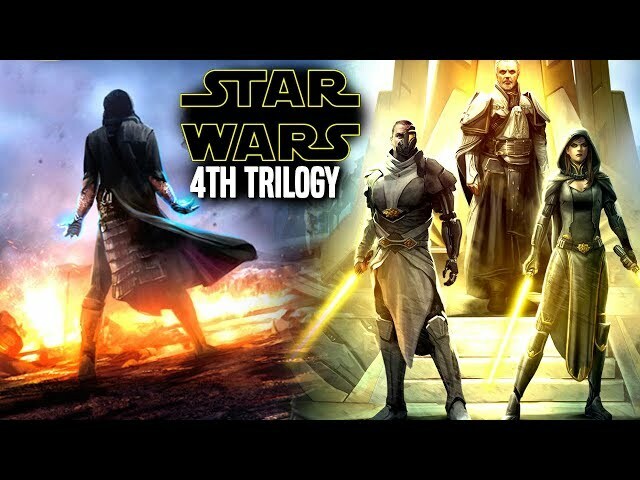 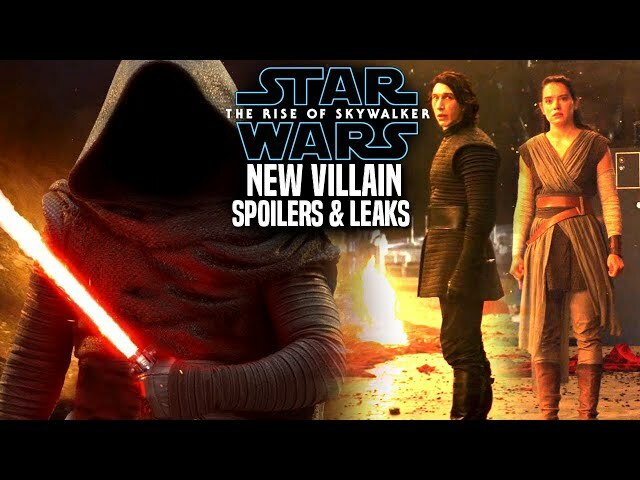 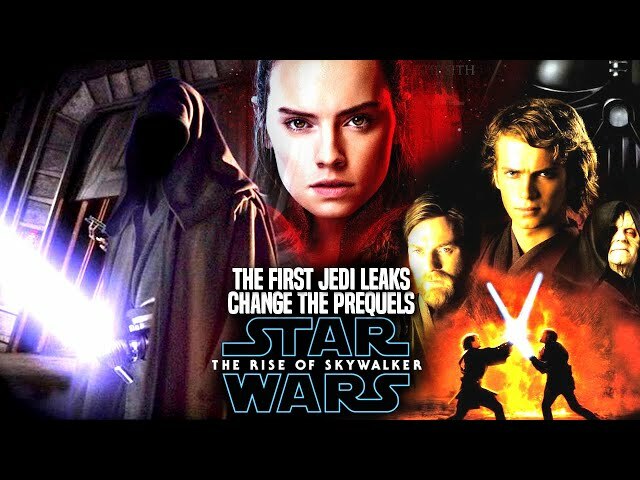 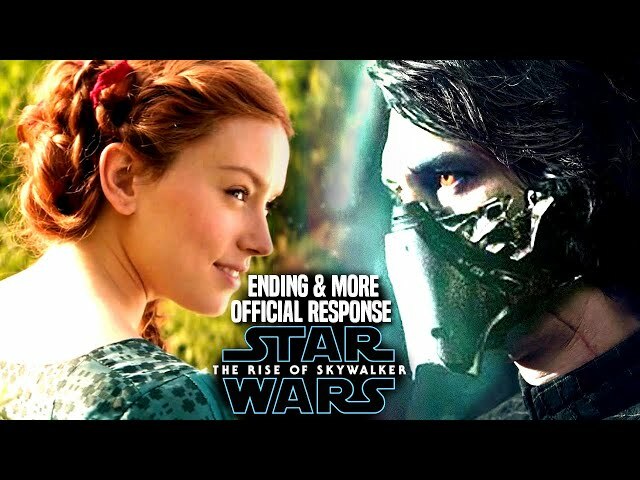 Star Wars Episode 9 is set to end the star wars sequel trilogy while also adding in many surprises for the fans that will be truly unexpected. 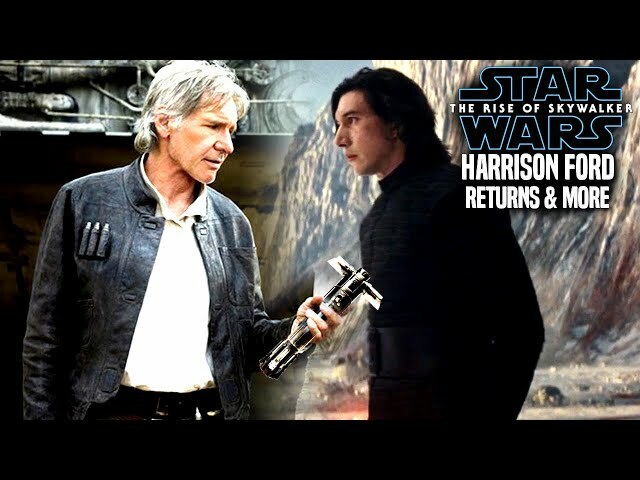 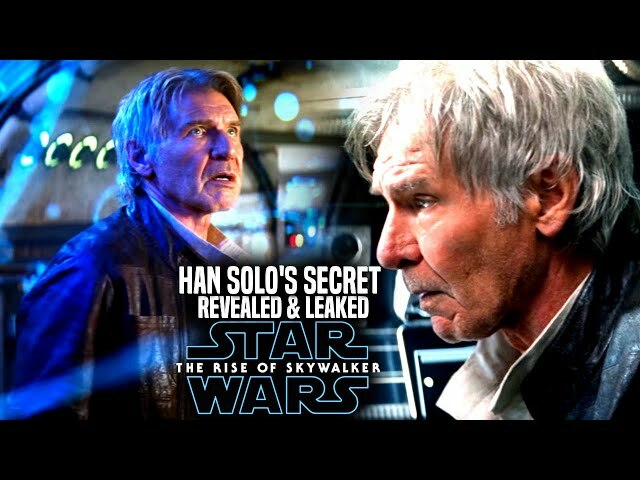 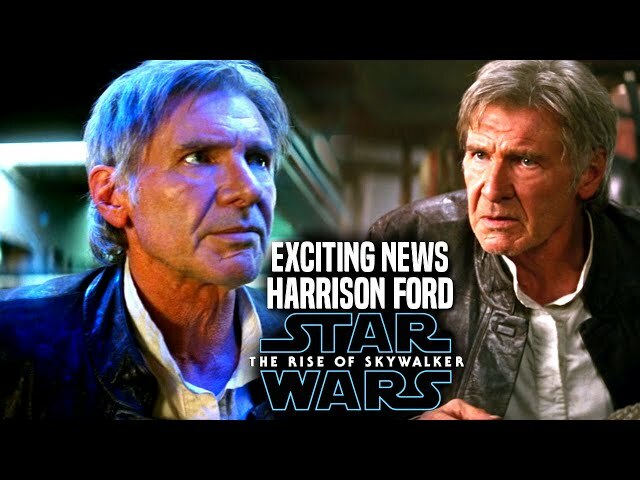 We will be going into some star wars episode 9 spoilers....potential spoilers of course involving the character of han solo himself. 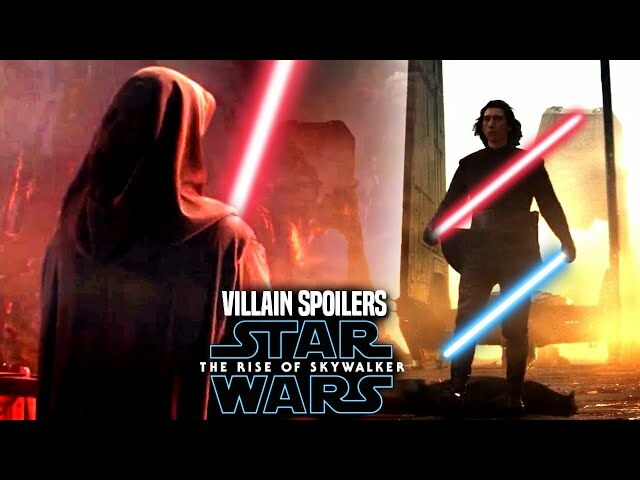 JJ Abrams is almost done with filming for episode 9 as we get closer to February. 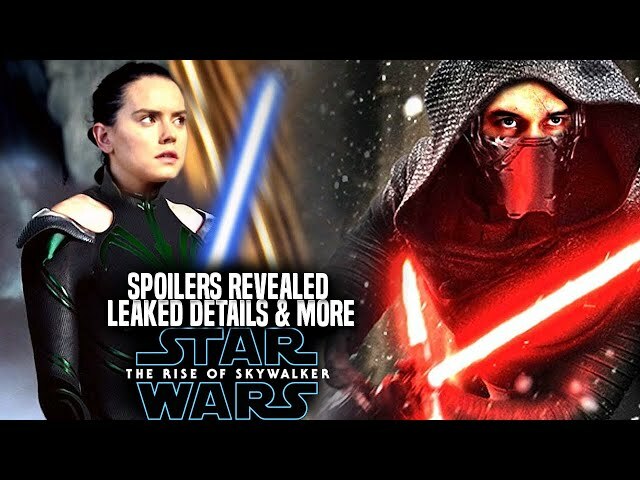 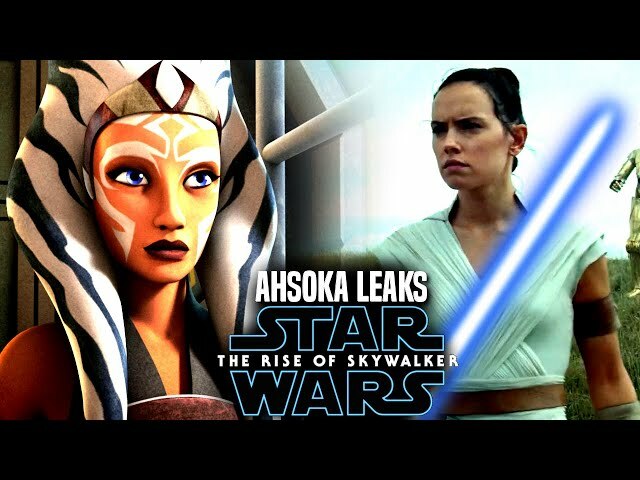 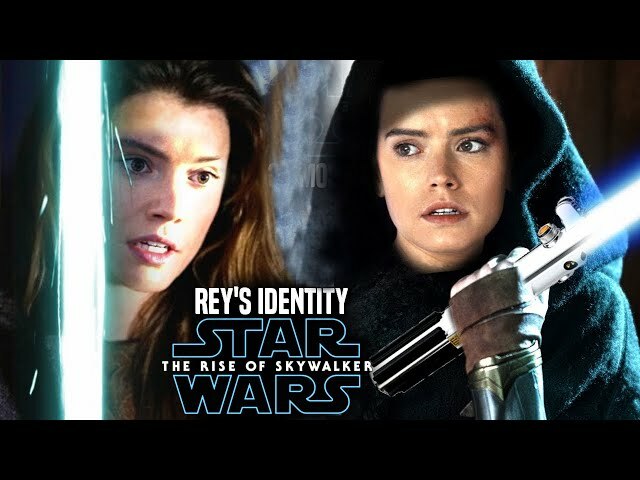 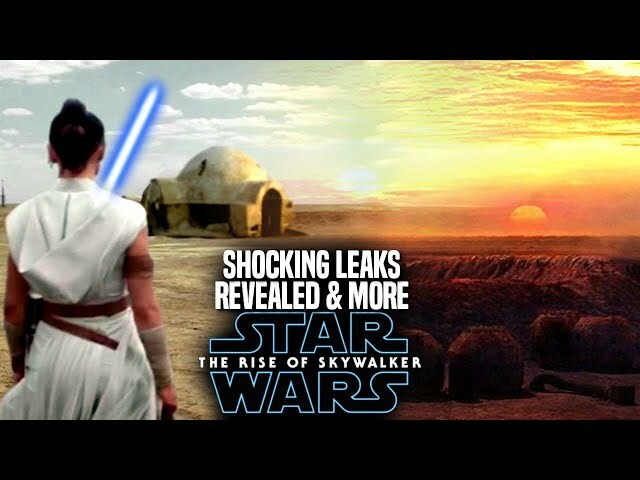 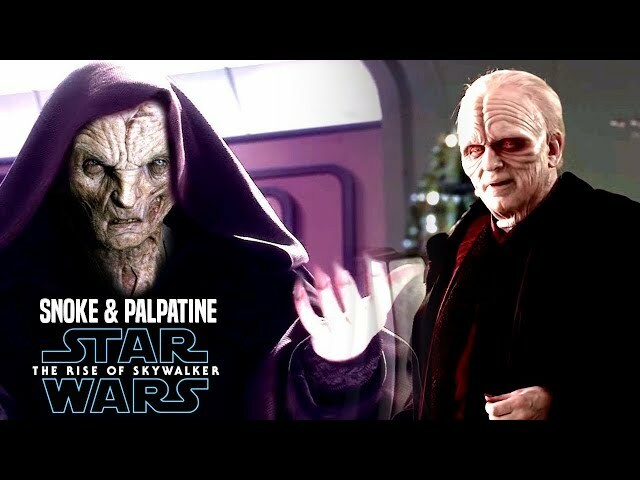 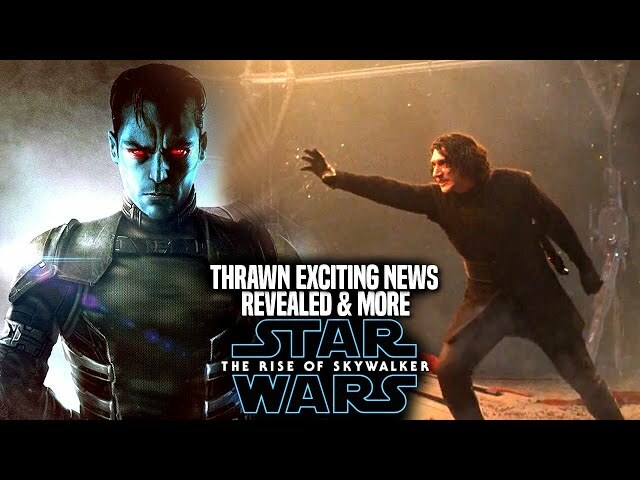 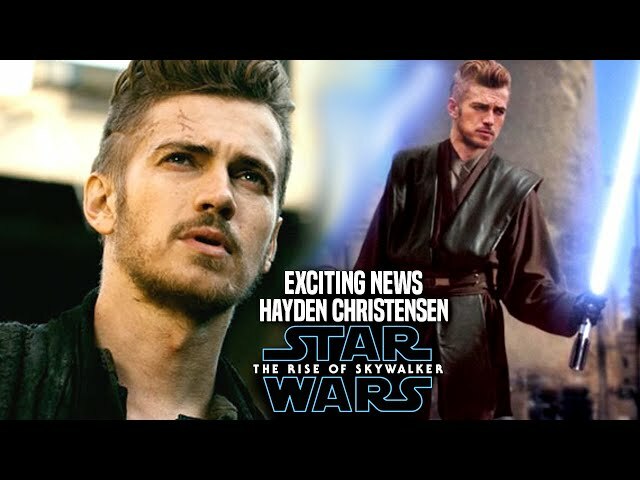 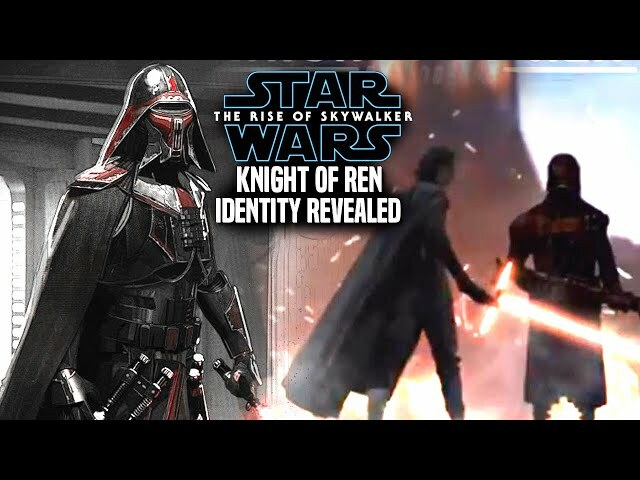 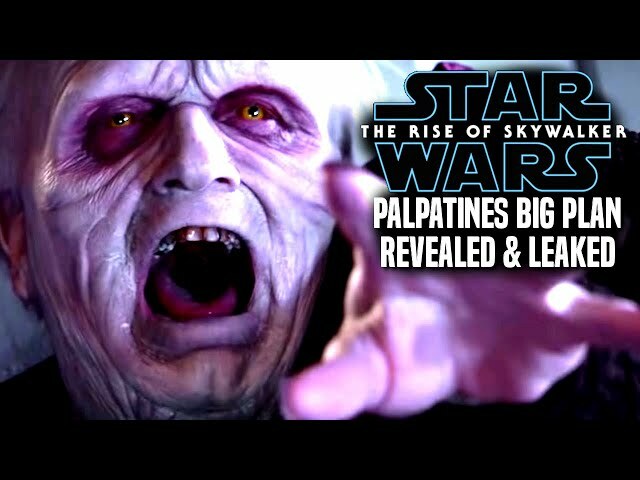 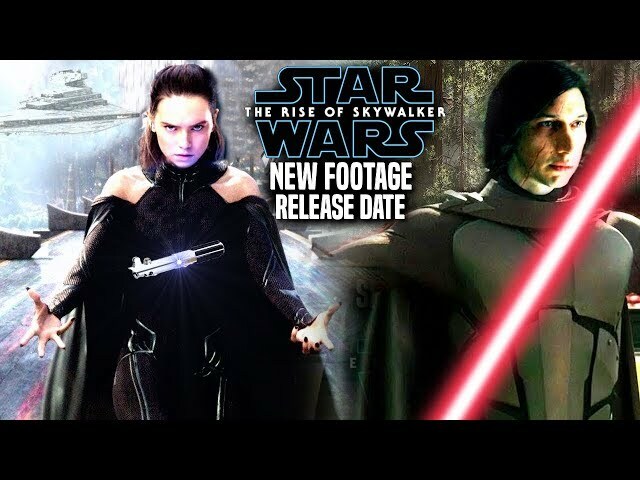 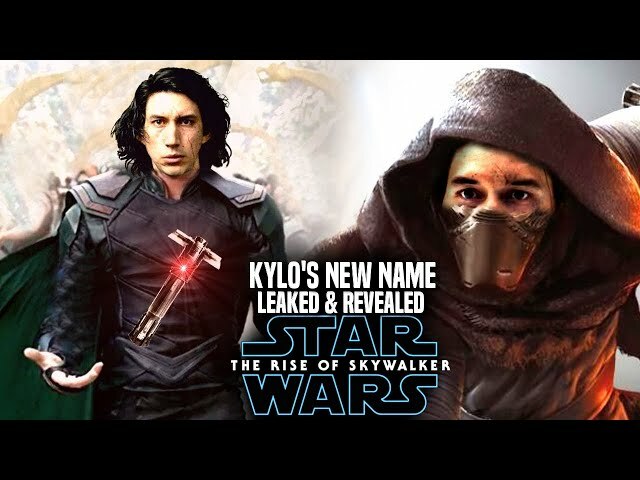 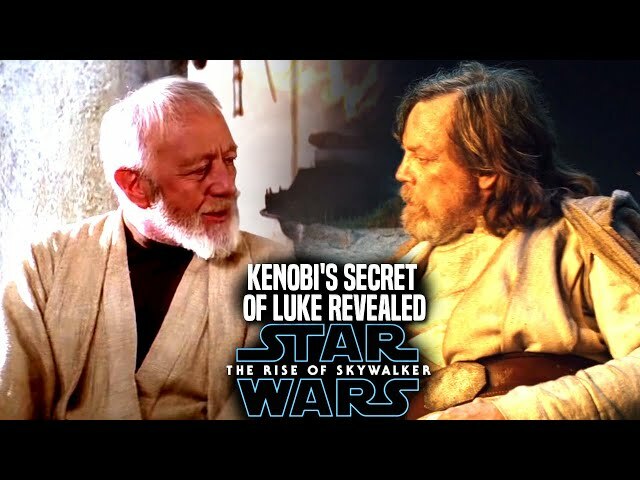 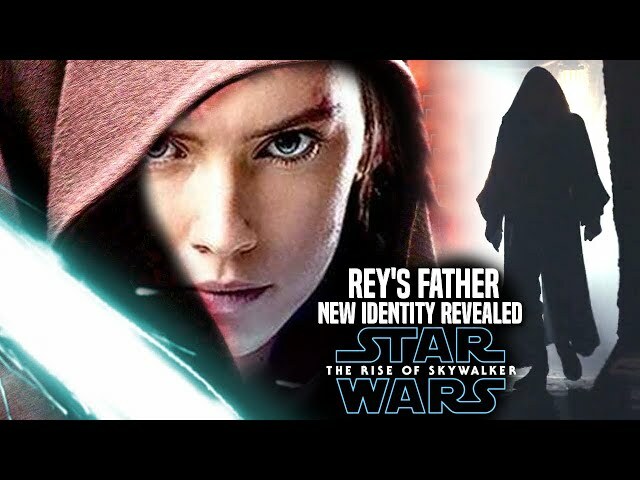 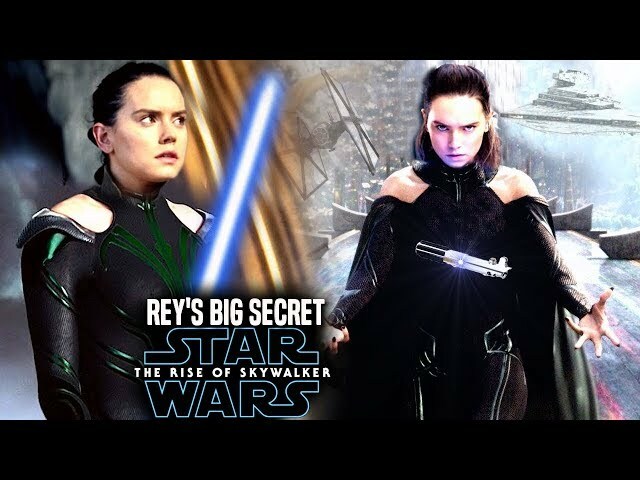 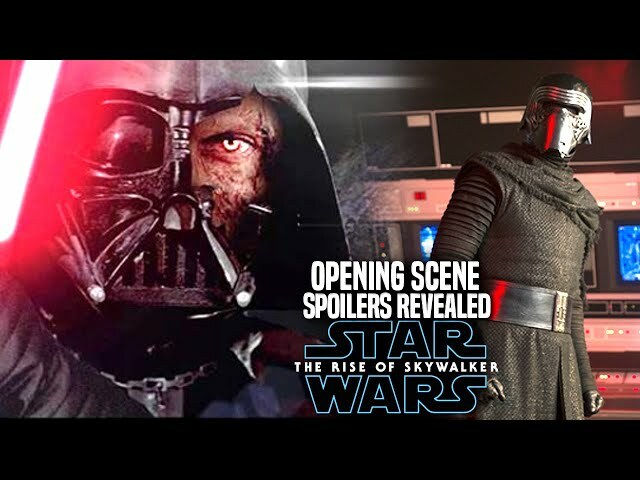 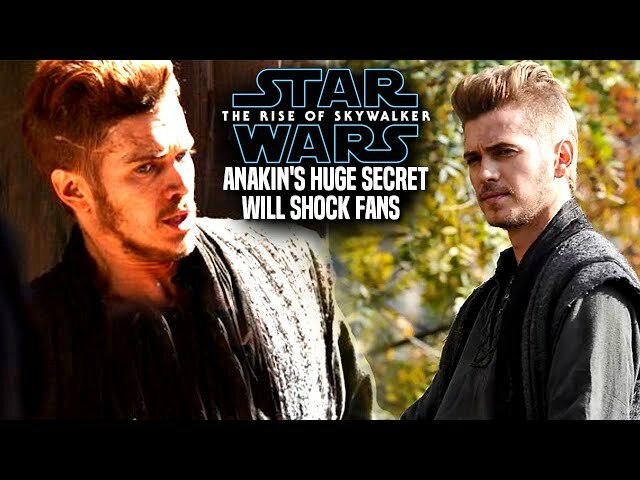 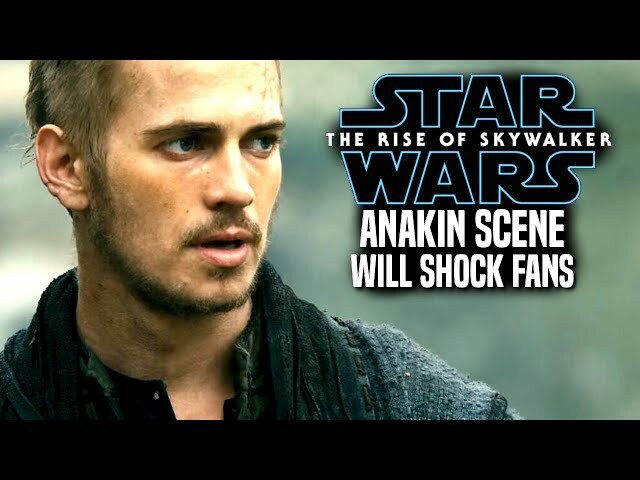 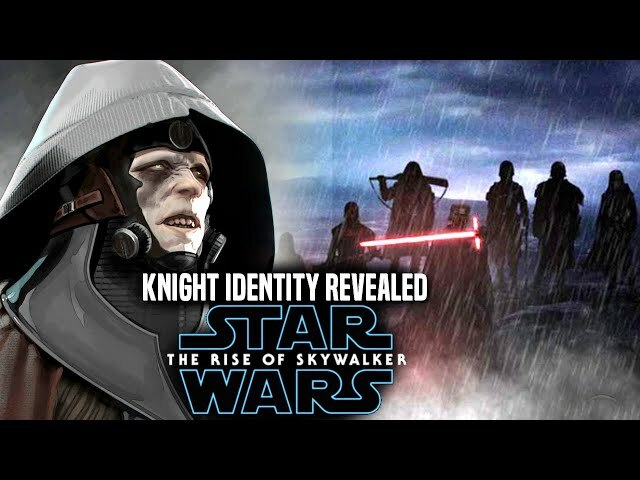 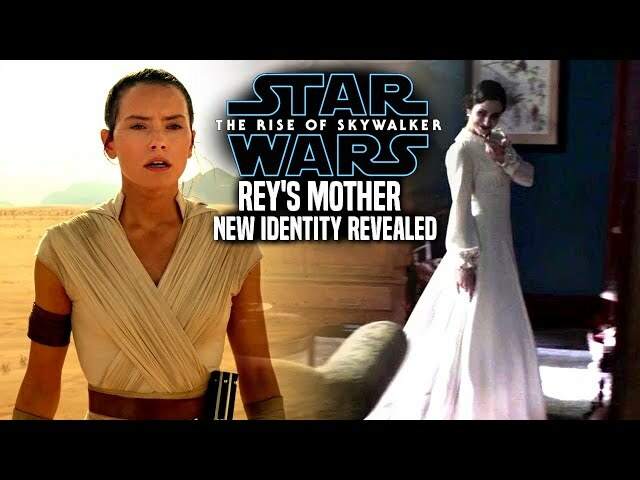 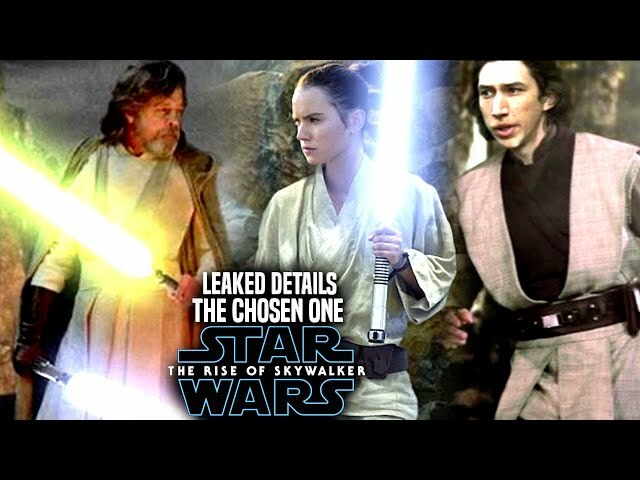 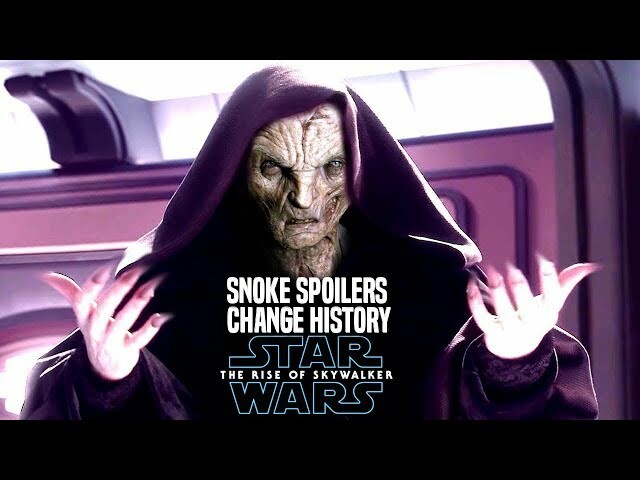 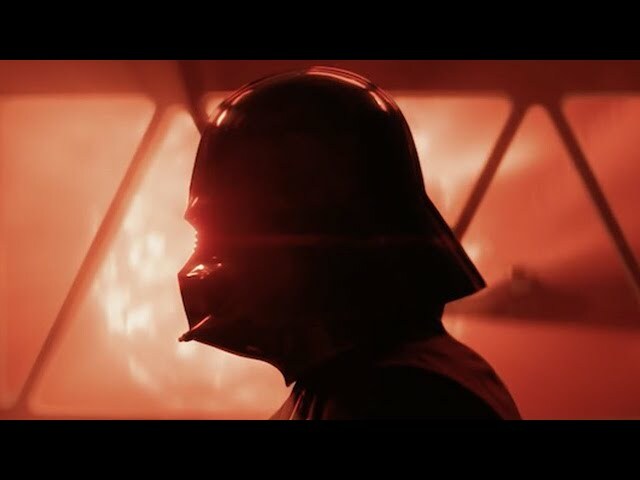 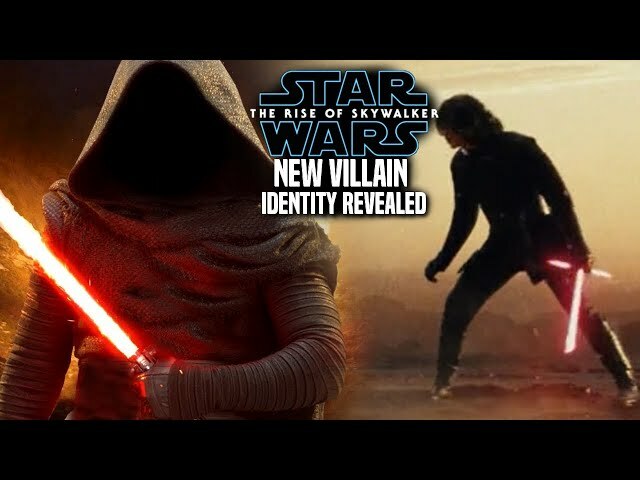 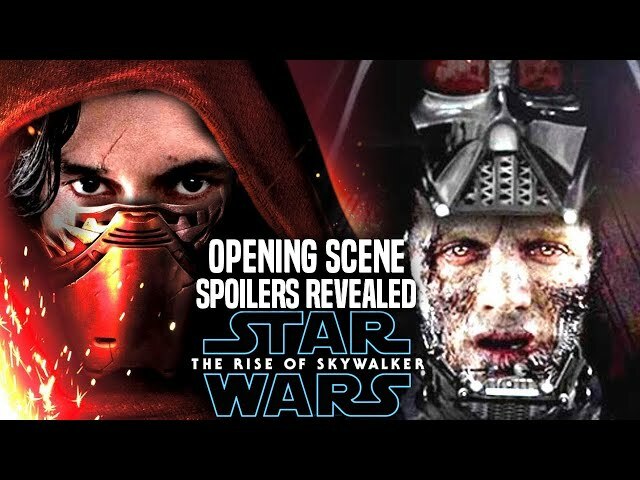 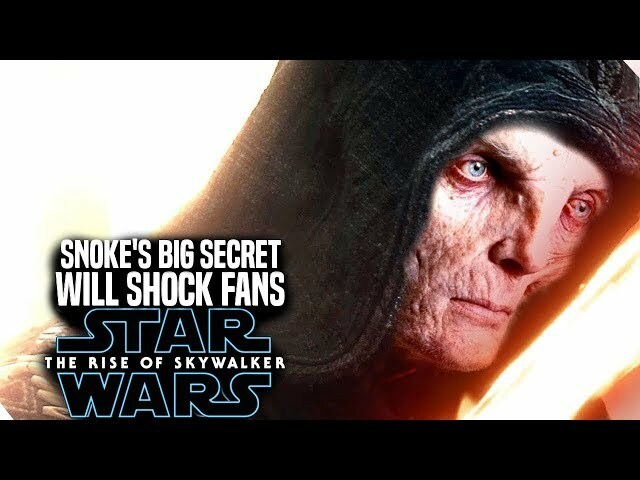 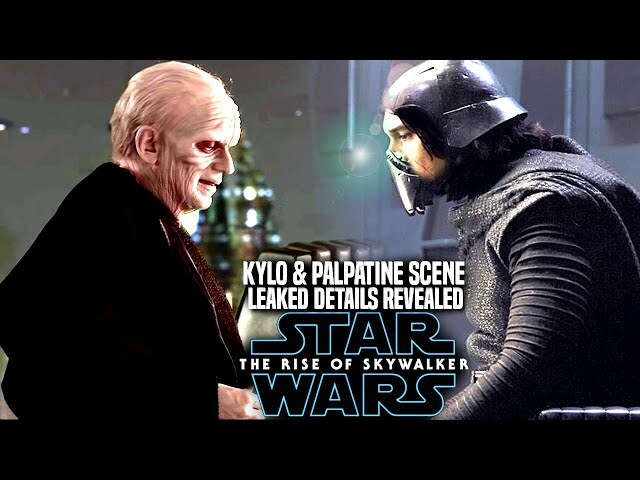 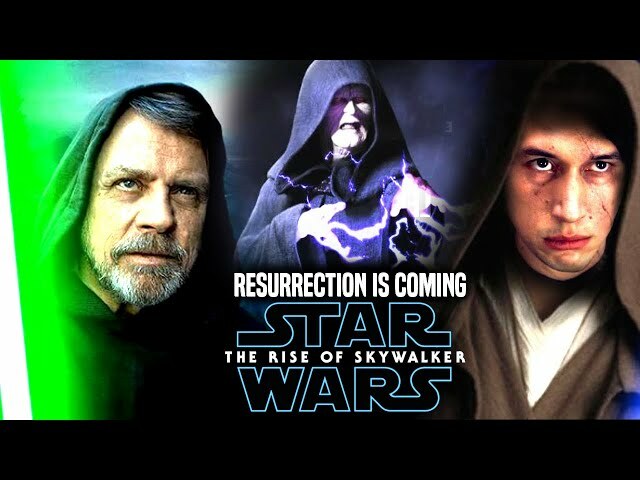 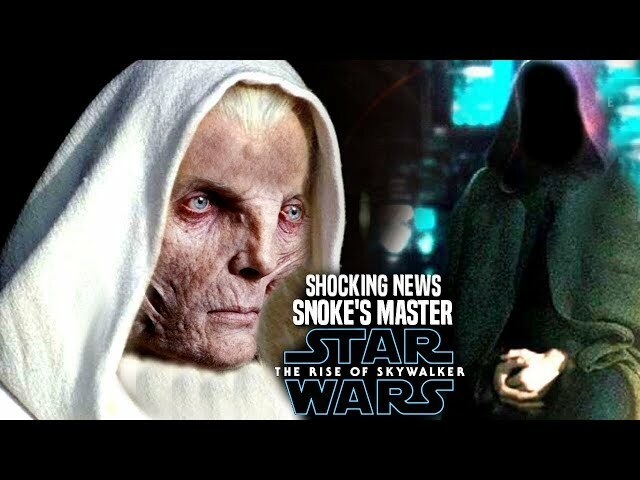 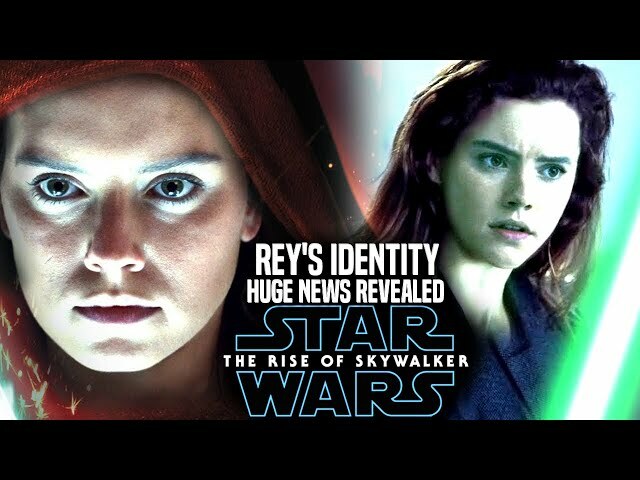 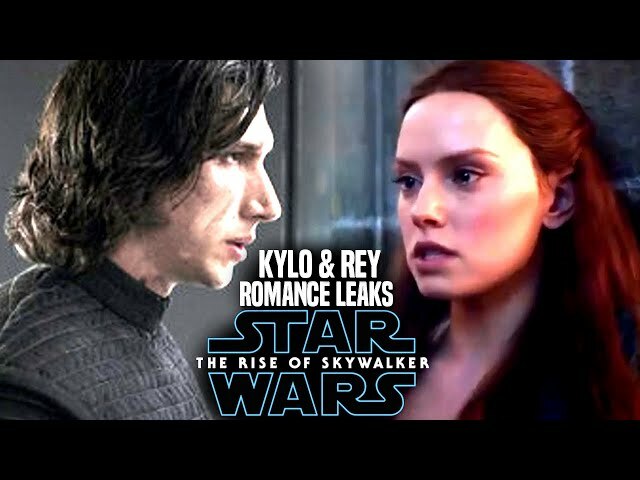 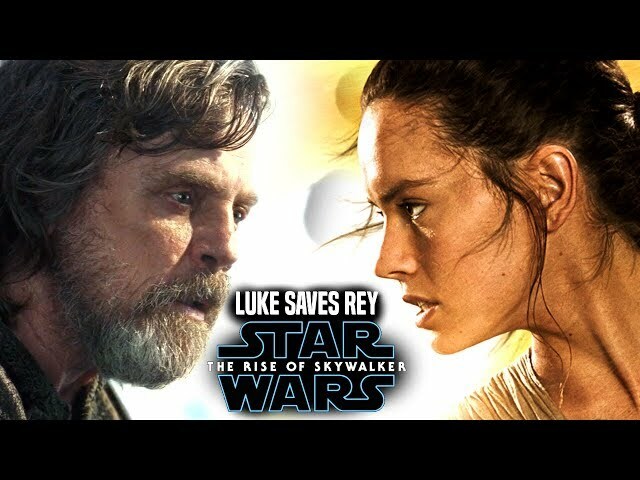 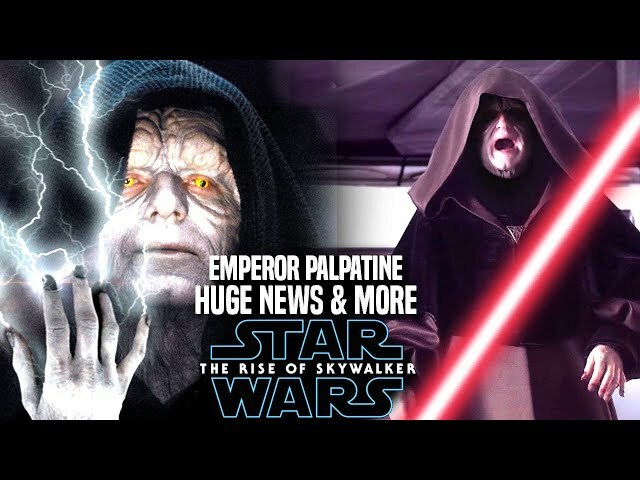 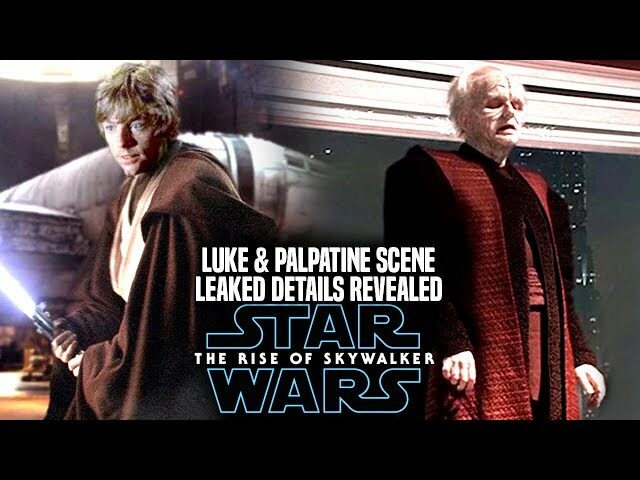 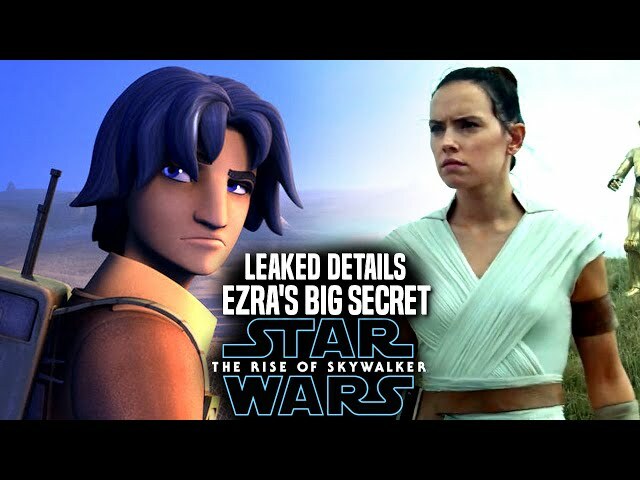 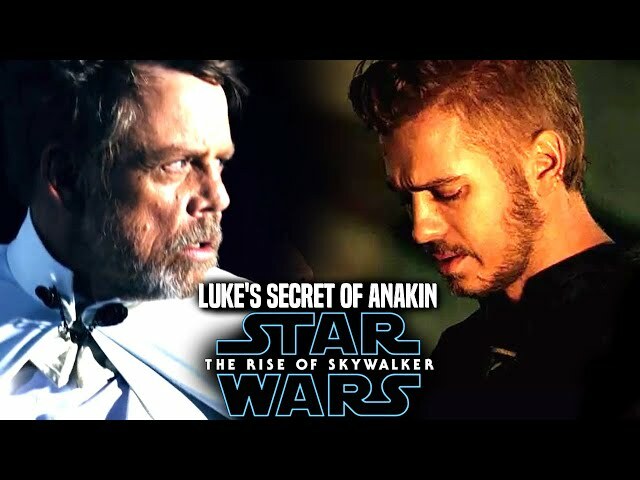 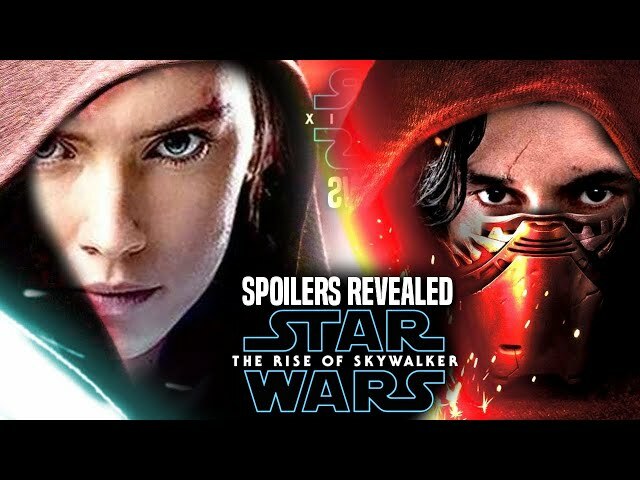 Star Wars The Rise Of Skywalker is due for release december of this year.